"Excellence in Service, Integrity in Pricing..."
Does your current Trash Collection Company leave you feeling like this? Call and leave the worry to us!! 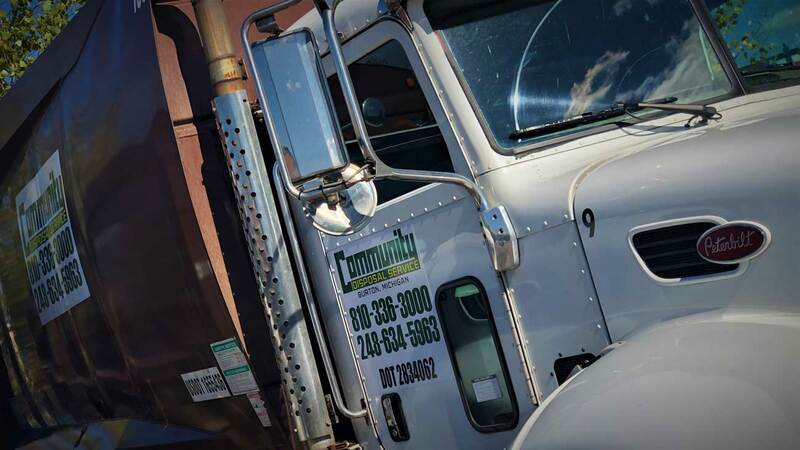 Junk Removal Solutions from Roll Off Dumpster Rentals, Residential Trash Services, Commercial Dumpsters and Recycling Services throughout Michigan communities for over 20 years. For businesses, Community Disposal Service a variety of different size containers to ensure the right solution for your waste management needs. 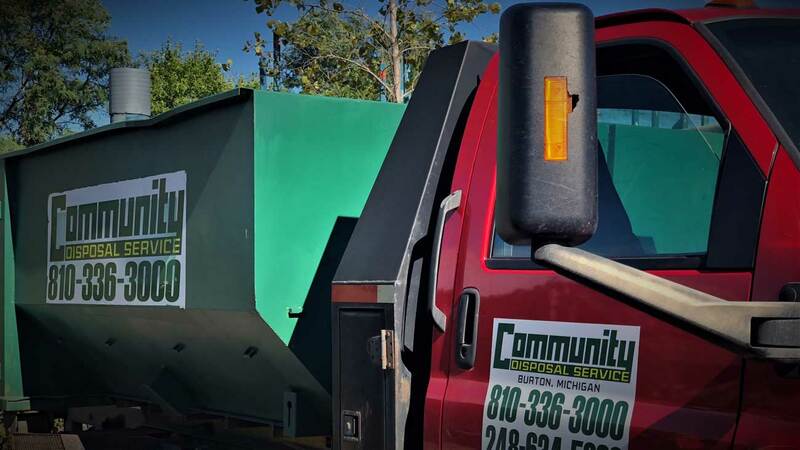 Community Disposal Service has provided excellent dumpster service, reliable and affordable junk removal and waste collection solutions from Roll Off Dumpster Rental, Residential Trash Services, Commercial Dumpsters and Recycling Services throughout Michigan communities including Burton, Grand Blanc, Fenton, Holly and surrounding areas for over 20 years. 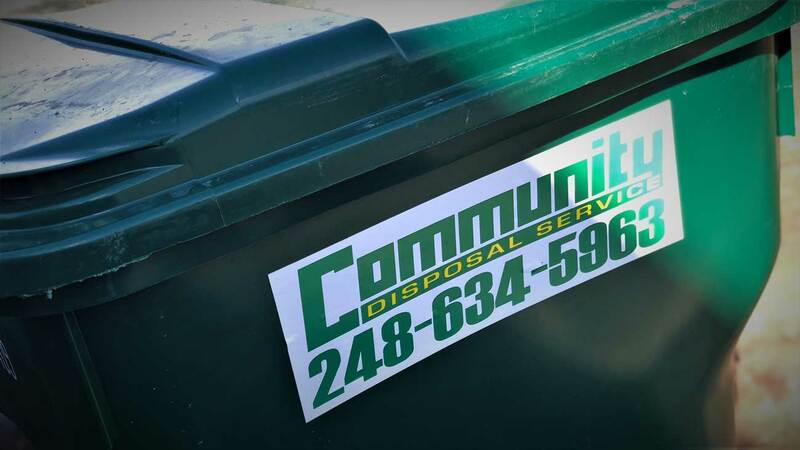 Locally and independently owned in Michigan, Community Disposal Service offers weekly residential trash, recycling and yard-waste collection services to individuals, HOA's and communities. For businesses, Community Disposal Service offers a variety of different size dumpsters and trash containers to ensure the right solution for your waste management needs. Please Note: We observe the following Holidays - New Years, Memorial Day, Independence Day (4th of July), Labor Day, Thanksgiving and Christmas. Following the observed holiday, your service will be delayed 1 day. Please take a moment to browse our website and learn about the different solutions we offer. If you have any questions, please call or e-mail Community Disposal Service and talk directly with a Customer Service Representative. Whether you’re a contractor, home-owner, or business owner in need of Junk Removal, we’ve got a Roll Off Dumpster Rental solution for you. 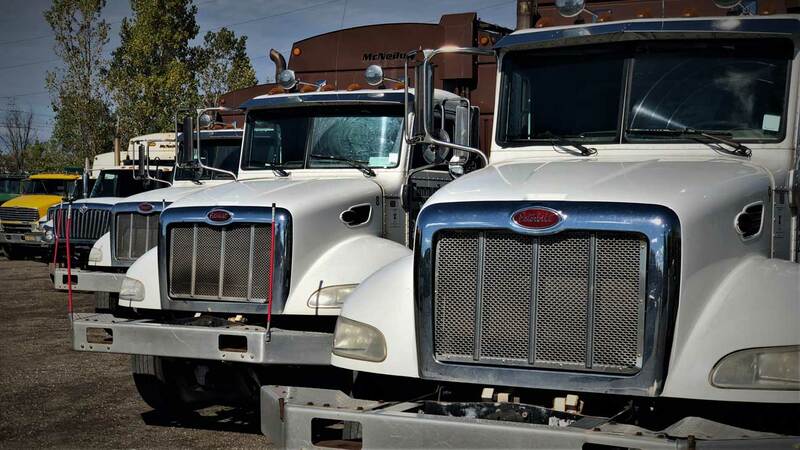 Our straight-forward Dumpster Rental pricing includes delivery, pickup, disposal and NEVER any extra fees. Choose from 10, 15, 20, and 30 yard dumpster sizes. Don’t know what you need? Ready to Rent a Roll Off Dumpster? Our representatives will help you select the right Dumpster Rental for the job. 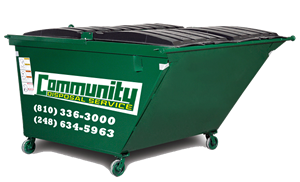 Junk Removal Dumpster Rentals have never been so easy with Community Disposal Service. More about our Roll Off Dumpsters. We specialize in providing businesses with reliable, cost-effective, and flexible commercial dumpster rental waste collection options. Choose from 2,4 and 6 yard dumpster. 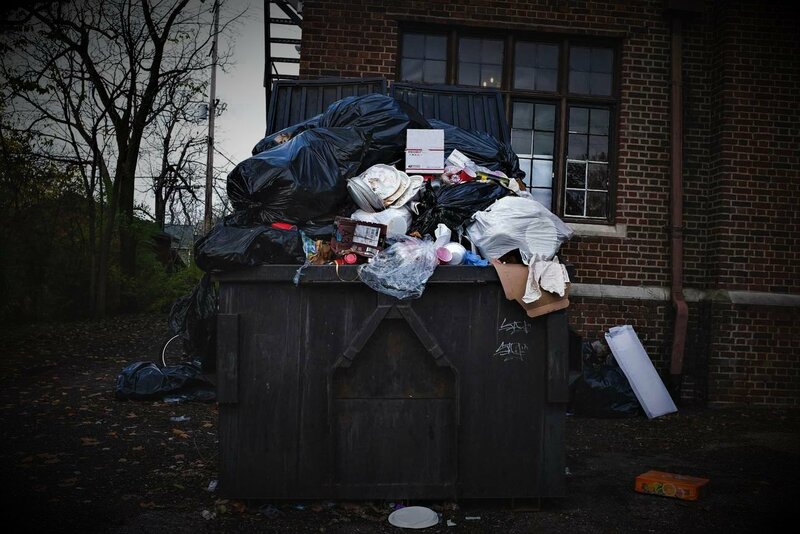 No room for a Commercial Dumpster at your business? 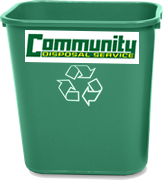 We’ll even provide waste collection pickup at your door or curbside in front of your business. More about our Commercial Dumpsters. We’re invited into communities and neighborhoods throughout Mid-Michigan to provide safe and reliable Residential Trash service in Holly MI and other Michigan surrounding areas. Our "Choose Your Level of Service" program it is unique, NEVER any extra fees, and allows our customers to choose their level of service based on needs, usage, and budget. Home-owner's Associations ("HOA") and neighborhood specials are also available. More about our Curbside Residential Trash Collection Services. Convenience and flexibility are important to our recycling customers. That’s why we make it easy for your family to recycle plastics, paper, metals and other materials to help with the environment. Our recycling services is available in Holly MI and other Michigan surrounding areas. More about our Curbside Recycling. Tired of paying a premium for yard waste service April through November and barely using it? 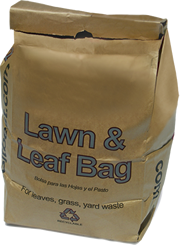 Our yard waste customers only pay for what they put at the curb on a per bag basis. Our yard waste services are available in Holly MI and other Michigan surrounding areas. More about our Yardwaste Removal.